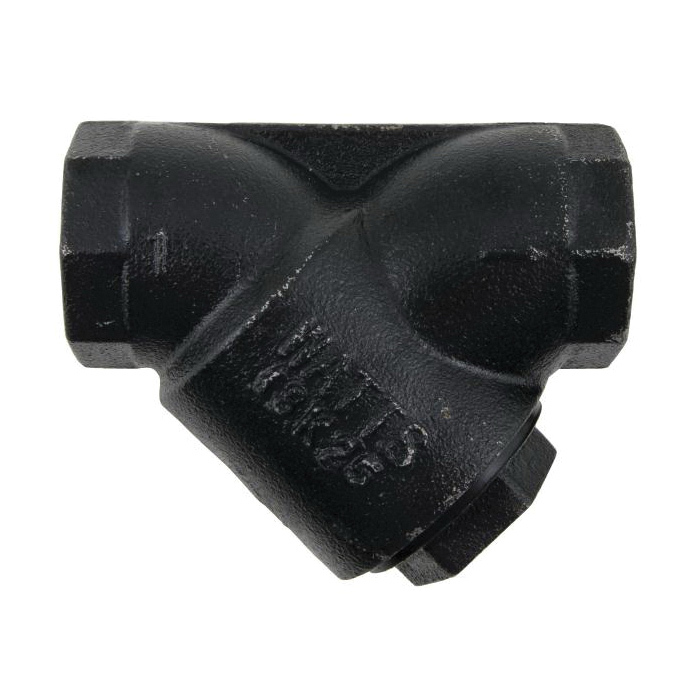 Series 77S cast iron, wye pattern strainers are feature a wye-pattern, iron body with threaded connections, stainless steel screen, threaded iron retainer cap with non-asbestos gasket and tapped blow-down connection. Series 77S has machined seat that allows the screen to be self-aligning to assure a perfect fit. Maximum pressure (nonshock): 400 psi at 150 deg F WOG, 250 psi at 406 deg F WSP.